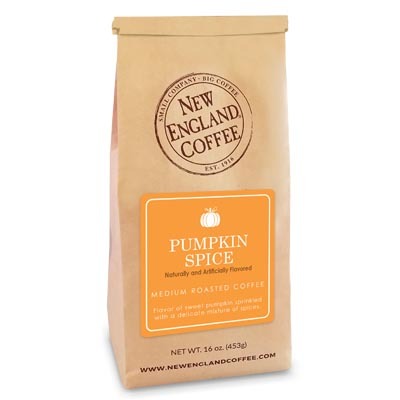 The deliciously sweet taste of apple cider and cinnamon sugar, blended with a smooth medium roasted coffee. A perfect fall treat! This is the absolute best coffee I’ve ever had! I was so upset when there was no more! I drank it every day! I could drink it all year round!!!! 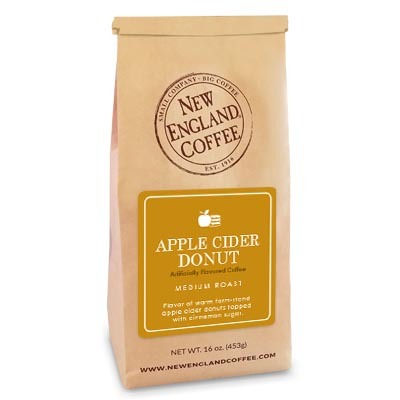 I love the apple cider flavored coffee and am so sad that they are out of stock!! Please bring it back permanently! !